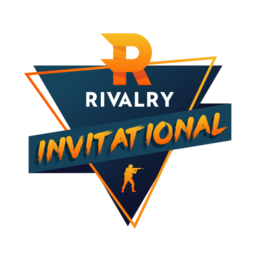 Rivalry is hosting a Swiss-system tournament featuring 8 teams from the CIS region, competing for $5,000 USD. First place will take him $3,500 USD with 2nd place pocketing $1,500. GL!